The incidence of PGD is about 10 to 20 percent, according to data from the United Network for Organ Sharing. Mortality from PGD can be as high as 40 percent a month after transplant. Known risk factors for the development of PGD include lung donor age over 50, a history of smoking, and injury to the lungs. Levels of a protein called â€œreceptor for advanced glycation end productsâ€ (RAGE) may predict which lungs develop early complications after transplantation, the authors found. RAGE is present in lung cells under normal conditions; however, it is released into the fluid surrounding the cells and into the blood following injury or inflammation. 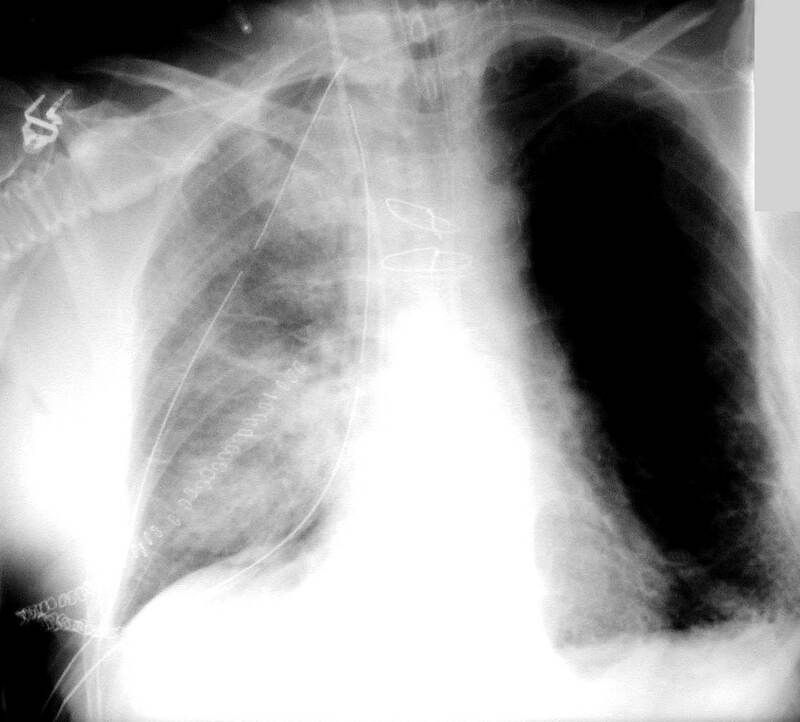 The authors measured RAGE by obtaining a saline rinse from donor lungs prior to procurement. They found that the odds of developing severe PGD were higher as the levels of detected RAGE increased. However, the authors state that a more extensive study involving a larger cohort size is needed to validate their results, as well as to determine the precise levels of RAGE that predict the development of PGD after lung transplantation. Because of the lack of suitable donors, hundreds of people die annually waiting for a lung transplant. However, the authors suggest that a biomarker approach to screening donor tissue could actually expand the number of suitable organs by reclassifying some previously unusable organs as suitable. The research was supported by a grant from the National Institute for Alcohol Abuse and Alcoholism to the Emory Alcohol and Lung Biology Center.